Thank you! We look forward to seeing you for this event! 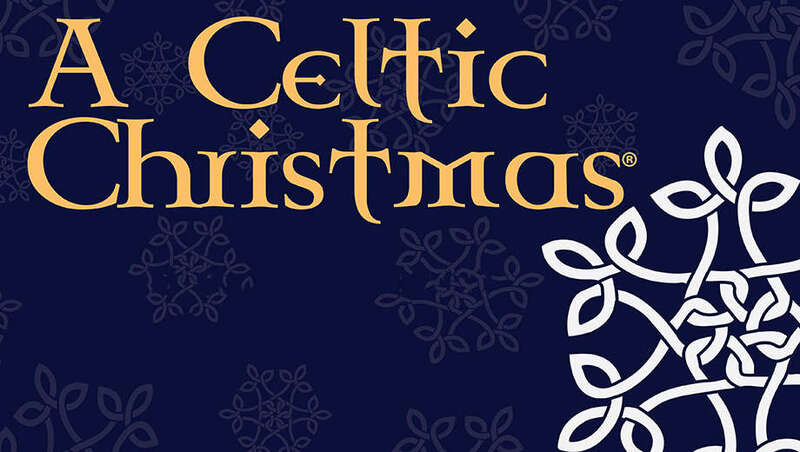 CALENNING - seasonal music and readings from the Celtic traditions to 'drive the cold winter away' featuring Helen Davies on the harp and Poul Høxbro on flutes and percussion. Traditions, tales and tunes about winter and the Juletide season. Lovely old airs and melodies drawn from the Celtic traditions in Ireland, Scotland and Wales describing winter. Readings will span from Medieval times until present day - "Sheep under the Snow", "That Night in Bethlehem" and, of course, "A Child's Christmas in Wales" by Welsh poet Dylan Thomas. For more on our wonderful musical guests, please visit Helen Davies and Poul Høxbro.